In order to stay competitive, exhibitors need to remain on top of the latest developments and trade show trends. One of the best ways to generate interest and buzz on any show floor is by creating various interactive components, and you can do this by incorporating technology into your trade show booth. Here are trade show industry trends we expect to see in 2016. Master these, and you can dominate at your next exhibit. Proximity Marketing - As attendees wander near your booth, send messages to their phones about specials that can be redeemed at your station like an offer to play your game or a discount you’re giving. Services like iBeacon are great places to start. Lounge Space - Create a “living room” area within the booth complete with a phone charging station and comfortable furniture. Attendees are always looking for, and will appreciate, a place they can take a short break to recharge both physically and electronically. Social Trending - Display your company blog on large monitors and encourage visitors to post their own comments. They’ll enjoy seeing their posts on the big screen, and you’ll be increasing your links at the same time. You can also display your Twitter account and create a custom hash tag that others can use to tweet about your space or the event. Use SnapChat to Connect - Consumers want to feel connected at all times, and there is no better way to reach your target audience than by utilizing the popular SnapChat app. You can use SnapChat’s latest feature, Our Story. This allows people attending the same event to share to a communal snap story of their experience at the event via photos and videos. 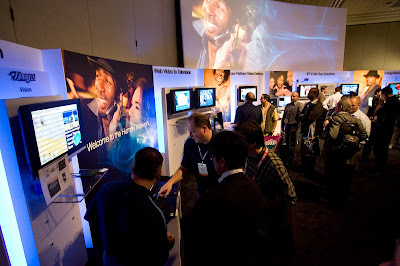 With their mobile devices, attendees and industry professionals will be able to find the most interesting booths and the best giveaways at each show in real time! We believe this will become popular at trade shows, conventions and other events. The Our Story feature of SnapChat is a great way to promote an event both on and offsite. Tech to Connect - Wearable technology such as smart watches with Bluetooth and wireless capabilities are becoming more relevant in the business world, and we predict them to become an ever growing force. 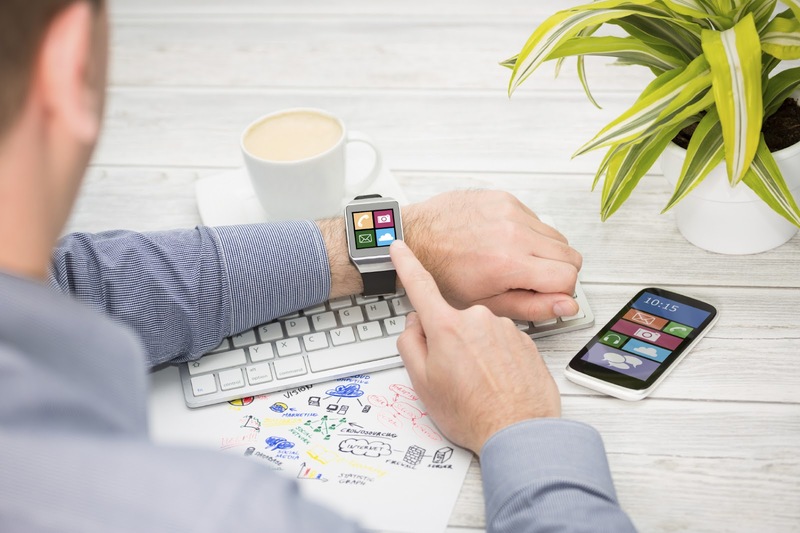 Companies attending trade shows in 2016 should consider the advancements of wearable and touch technology and incorporate these devices into their booth designs. Many companies are utilizing touch technology that allows people to share files, contacts and information just by touching devices. Poken is a great example of this type of technology. Perhaps instead of connecting with attendees on a tablet, you can share company information to them with just the touch of your smart device! Just remember, no matter how amazing your technology is, digital engagement can never replace personal interaction. The combination of both is what will truly make an impact on your visitors and set your trade show marketing tactics apart. By giving the customers more and better access to the information they are interested in through the use of technology and personal interfacing, brands are more likely to see an increase in trade show leads and sales.